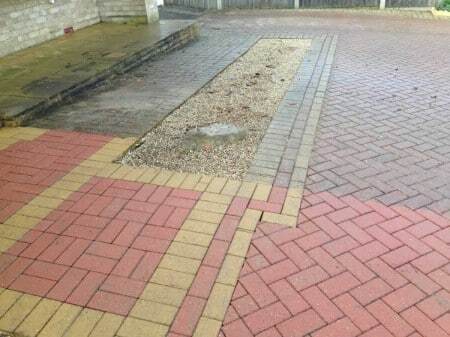 Of all our services, driveway cleaning Selly Oak and across Birmingham is our most commonly requested job. Most driveways are used on a day to day basis, which means they have a bigger chance to get much dirtier than other areas such as patios. 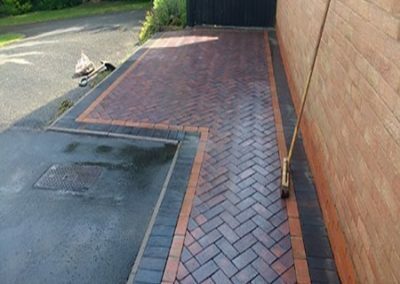 The best and most reliable way to keep a driveway looking clean at all times is to have it professionally cleaned, maintained and sealed with a top quality block paving or concrete sealer. Driveways can become dull and dirty with daily wear and use, car wheels can carry dust, oil and other materials which build into a thick layer on your driveway. Due to the power of our pressure washers and rotary surface cleaners, we can quickly and efficiently clean drivewaysand hard surface areas. 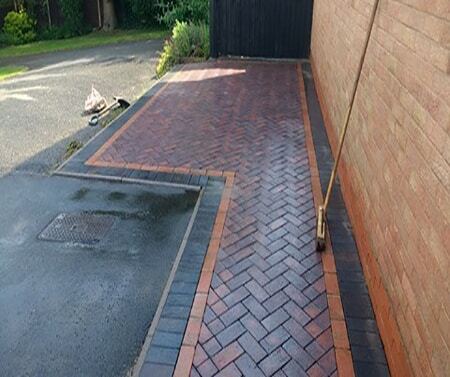 We have received many recommendations from our satisfied homeowners for our selly oak driveway cleaning service. 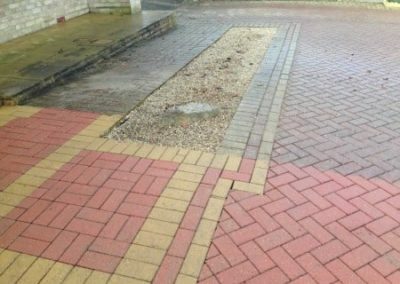 This is due to the pressure washer we use to driveways, as it allows us to clean far more effectively than any domestic pressure cleaners. Last but not least… we will walk you throughout the cleaned area inspecting our excellent results ! !